SHOW EVERYONE THAT YOU'VE MADE THE DECISION TO FOLLOW CHRIST! LET'S CELEBRATE!  Copyright 2019, Central Church. All Rights Reserved.